Isobar Commerce’s India team are preparing to host a hackathon this Friday, 19 January, aimed at solving particular client questions and enabling a better understanding of the link between smart speakers and commerce. 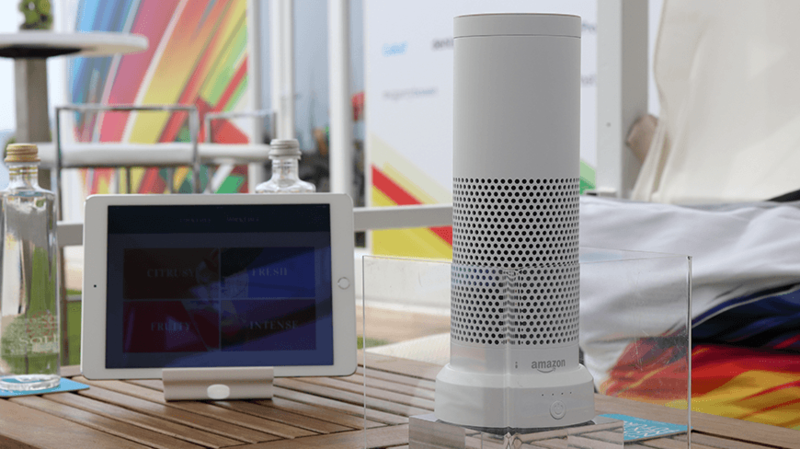 The 24-hour hackathon is solely focused on generating new experiences on smart speakers like Amazon Echo, Echo Show and Google Home for brands and retailers alike. Commercialising the voice-enabled technology proposition for retailers and brands will be key to the long-term success of the format. Find out more about the future of voice technology from Isobar UK’s Head of Insight, Alex Hamilton, here. Isobar Commerce India is part of Isobar UK, as-well-as part of Isobar’s Global Commerce Practice, which is made up of more than 1,000 commerce specialists from Isobar’s global network. To find out more details on the hackathon, please email us at HelloIsobarUK@isobar.com.